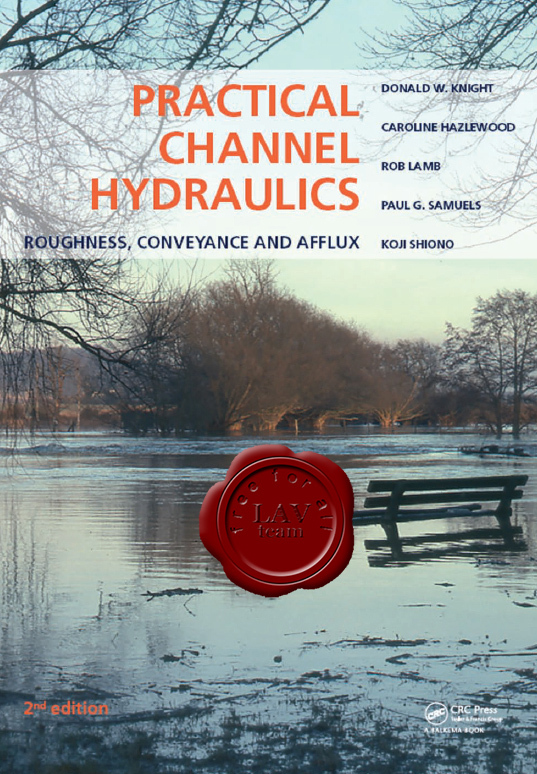 Practical Channel Hydraulics is a technical guide for estimating flood water levels in rivers using the innovative software known as the Conveyance and Afflux Estimation System (CES-AES). The stand alone software is freely available at HR Wallingford’s website www.river-conveyance.net. The conveyance engine has also been embedded within industry standard river modelling software such as InfoWorks RS and Flood Modeller Pro. This 2nd Edition has been greatly expanded through the addition of Chapters 6-8, which now supply the background to the Shiono and Knight Method (SKM), upon which the CES-AES is largely based. With the need to estimate river levels more accurately, computational methods are now frequently embedded in flood risk management procedures, as for example in ISO 18320 (‘Determination of the stage-discharge relationship’), in which both the SKM and CES feature. The CES-AES incorporates five main components: A Roughness Adviser, A Conveyance Generator, an Uncertainty Estimator, a Backwater Module and an Afflux Estimator. The SKM provides an alternative approach, solving the governing equation analytically or numerically using Excel, or with the short FORTRAN program provided. Special attention is paid to calculating the distributions of boundary shear stress distributions in channels of different shape, and to appropriate formulations for resistance and drag forces, including those on trees in floodplains. Worked examples are given for flows in a wide range of channel types (size, shape, cover, sinuosity), ranging from small scale laboratory flumes (Q = 2.0 1s-1) to European rivers (~2,000 m3s-1), and large-scale world rivers (> 23,000 m3s-1), a ~ 107 range in discharge. Sites from rivers in the UK, France, China, New Zealand and Ecuador are considered. Topics are introduced initially at a simplified level, and get progressively more complex in later chapters. This book is intended for post graduate level students and practising engineers or hydrologists engaged in flood risk management, as well as those who may simply just wish to learn more about modelling flows in rivers. In industry, complicated problems are often not solved by hand for two reasons: human error and time constraints. There are many different simulation programs used in industry, depending on field, application, and desired simulation products. When software is used to its full capabilities, it is a very powerful tool for a chemical engineer in a variety of fields, including oil and gas production, refining, chemical and petrochemical processes, environmental studies, and power generation. Although most of the software packages are user friendly, considerable effort must be expended to master these softwares. Software packages, such as PRO/II, Hysys/Unisim, Aspen Plus, and Design Pro, have been developed to perform rigorous solutions of most unit operations in chemical engineering. However, as a design engineer, one always needs to know the fundamental theory and methods of calculation to enable one to make decisions about the validity of these black box packages to verify the results. Most software packages are interactive process simulation programs. They are user-friendly and powerful programs that can be used to solve various kinds of chemical engineering processes. However, various conditions and choices have to be provided in order to solve a problem; good knowledge about the process is needed to be used effectively. The objective of this book is to introduce chemical engineering students to the most commonly used simulation softwares and the theory in order to cover core chemical engineering courses. 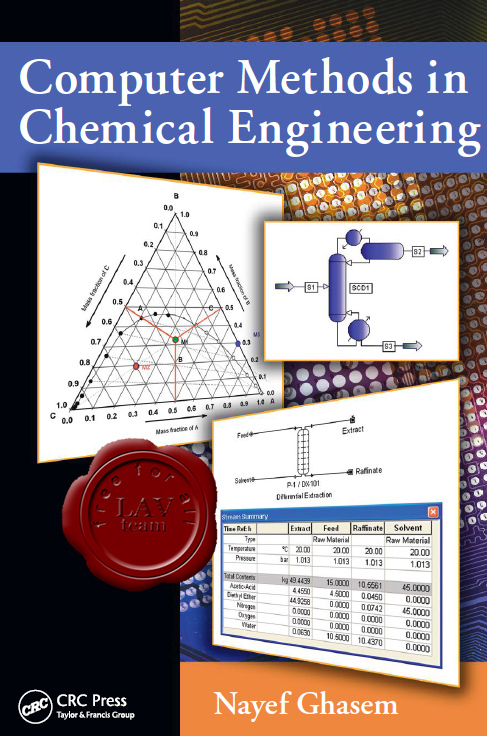 The book is very useful in covering the application parts in various core chemical engineering courses such as chemical engineering thermodynamics, fluid mechanics, material and energy balances, mass transfer operations, reactor design, computer applications in chemical engineering, and also in graduation projects and in industrial applications. Each chapter in Computer Methods in Chemical Engineering contains a theoretical description of process units followed by numerous examples solved by hand calculations and simulation with the four software packages, Hysys/Unisim, PRO/II, Aspen Plus, and SuperPro Designer, through step-by-step instructions. The book is perfect for students and professionals and gives them the tools to solve real problems involving mainly thermodynamics and fluid phase equilibria, fluid flow, material and energy balances, heat exchangers, reactor design, distillation, absorption, and liquid–liquid extraction. 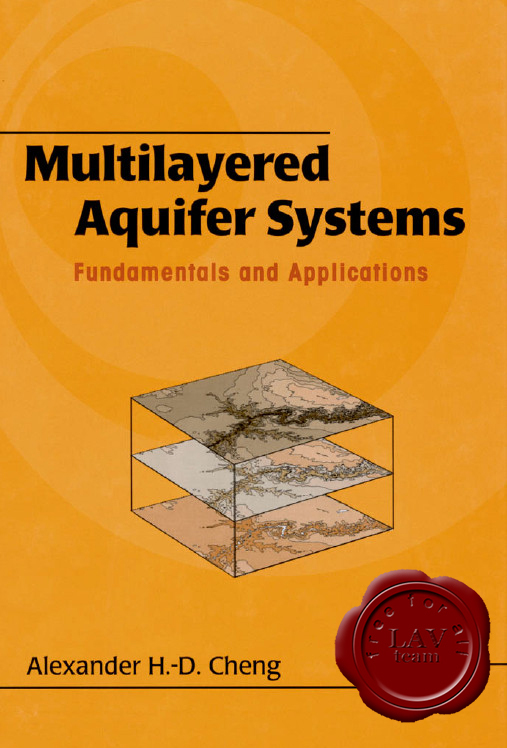 Offers a systematic and unified approach to the classical theories and recent techniques of multilayered aquifer systems. Clarifies governing principles and facilitates industrial problem solving. Uses the automated numerical Laplace inversion procedure to simplify mathematical materials. While most books examine only the classical aspects of hydrology, this three-volume set covers multiple aspects of hydrology, and includes contributions from experts from more than 30 countries. It examines new approaches, addresses growing concerns about hydrological and ecological connectivity, and considers the worldwide impact of climate change. 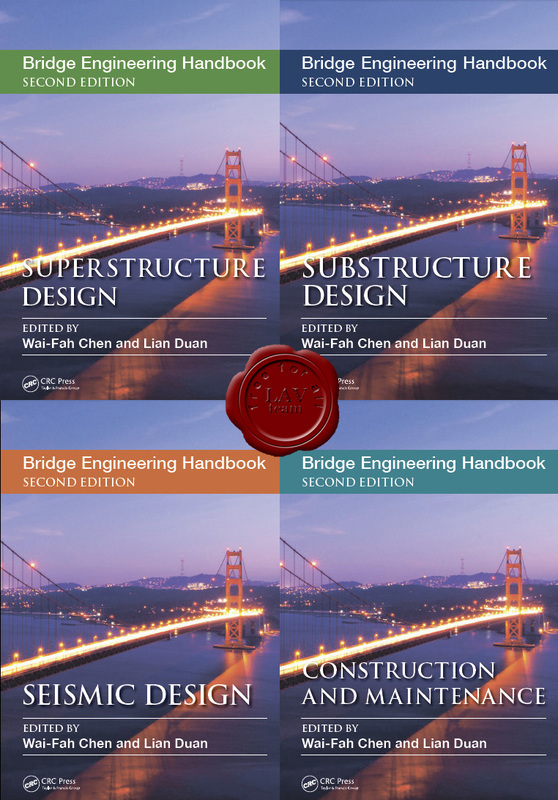 It also provides updated material on hydrological science and engineering, discussing recent developments as well as classic approaches. 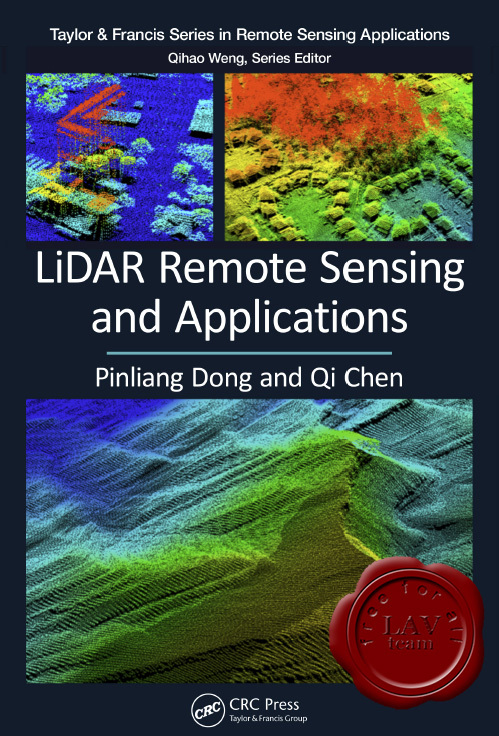 Published in three books, Fundamentals and Applications; Modeling, Climate Change, and Variability; and Environmental Hydrology and Water Management, the entire set consists of 87 chapters, and contains 29 chapters in each book. the formation of ecological risk on plain reservoirs, modification in hydrological cycle, sustainable development in integrated water resources management, transboundary water resource management, and more. 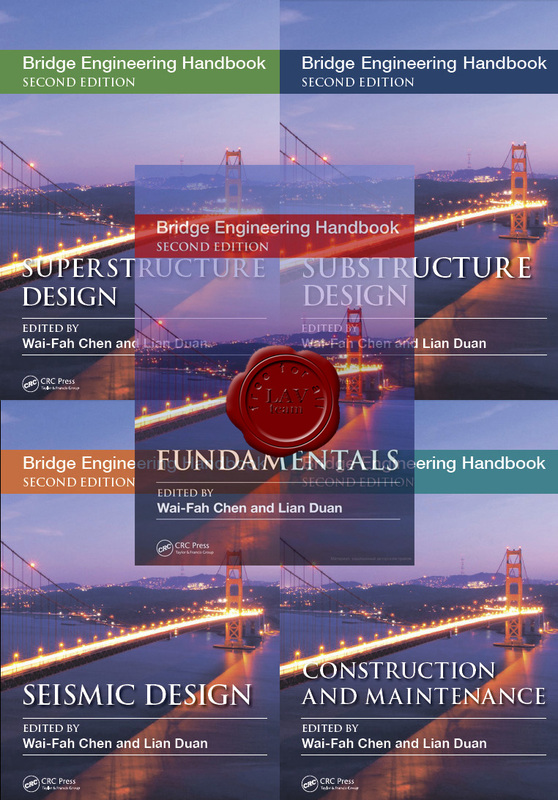 The first book, Fundamentals contains 22 chapters, and covers aesthetics, planning, design specifications, structural modeling, fatigue and fracture.